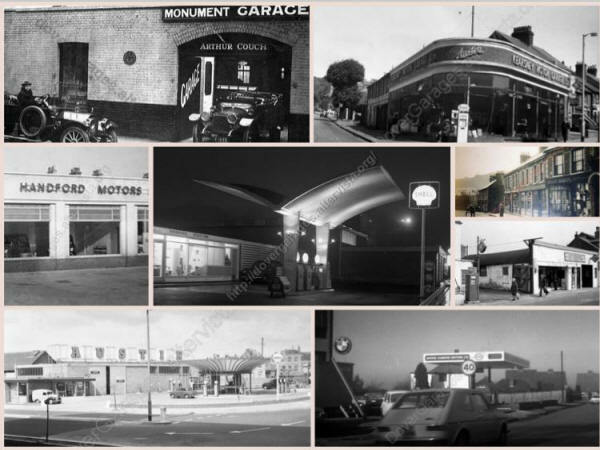 History of Garages in Dover, Kent. The main part of the site can be accessed "Garages by address" in the menu bar. This will list the garages by address, however depending on your browser, you may be able to sort the table by clicking on the headers. You will see that this site is still very much under development, it's format may change over time. I am doing this for my own amusement, and to share the information about the history of Dover Garages, it is going to be an ongoing project for me. I will of course credit you for images used.